1996 sq. 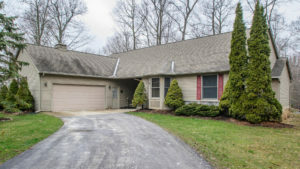 ft., +1190 in finished lower level, 4 bedrooms and 2 baths. Vaulted living room has lovely stone fireplace and is open to the dining area and kitchen. Master bedroom is also vaulted and offers a private bath with a spa tub and access to a private deck. Walk-out lower level is finished with a family room and bedroom. 30′ x 40′ pole barn. 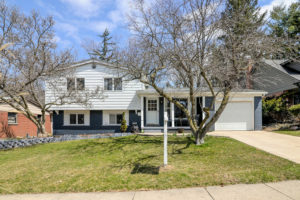 For more information on 8254 W. Waters or to request a private showing, contact the real estate specialists with The Bouma Group at 734-761-3060 or email info@bouma.com. 2460 sq ft, plus an additional 908 sq ft finished in the lower level, 4 bedrooms and 3 and a half bathrooms. 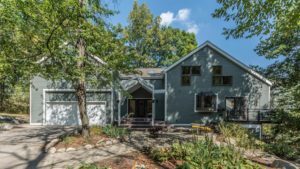 The home offers a formal living room with a wood burning, stone fireplace, perfect to curl up next to during the cooler fall and winter evenings. The eat-in kitchen features newer stainless steel appliances and a breakfast bar, as well as room for your table for casual dining. You will also find a very large walk-in pantry. Upstairs you will find a spacious flex space, great for a playroom or study, as well as 3 large bedrooms. The master suite has very unique lines, a wall of windows, and offers a huge en suite bathroom with separate tub and shower and a walk in closet. 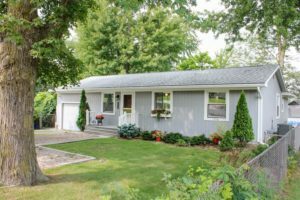 There is an extra deep 2 car attached garage, as well as, a large, insulated and heated two story barn that would store all of your toys or could be used as a work shop. 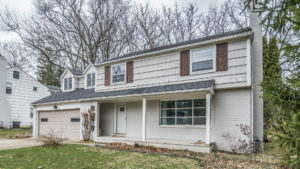 Call The Bouma Group, Realtors at 734-761-3060 or email info@bouma.com today to schedule your private showing for 19675 Lehman Rd. 3,249 sq ft with 3 bedrooms and 2.1 bathrooms. Full basement with Daylight windows and is plumbed for an additional bathroom. 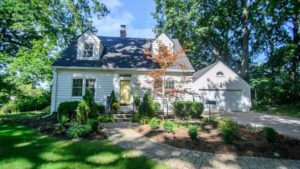 Located near M-14 and I-94 for easy commuting. 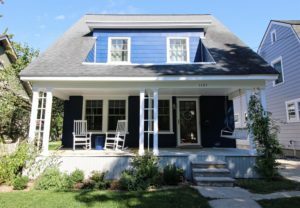 Custom Built homes by Main Street Homes. Ann Arbor Schools and mailing with lower Scio Township taxes. 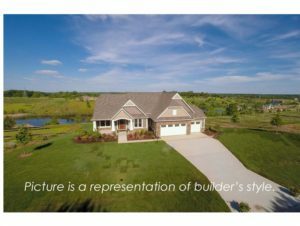 View photos and amenities for Pine Ridge Estates. 1215 sq ft with 3 Bedrooms and 2 Full Bathrooms. Open Concept through out the Family room, Dining room and Kitchen. 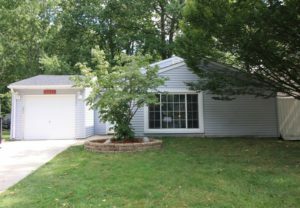 Newly Remodeled, Functional Kitchen with a surprising amount of cabinets, boasts Granite counters and newer appliances. Beautiful Lake views from multiple rooms, including Family Room and Master suite. Park your boat right at the Private Dock at the Shoreline of this all-sports Lake. 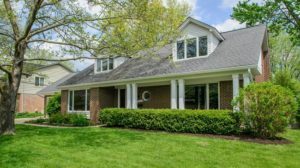 Schedule a private showing today for 7803 LakeshoreDr. by contacting The Bouma Group, Realtors at 734-761-3060 or email info@bouma.com.